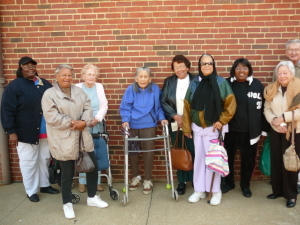 Comments Off on Sock Hop – Thank you for celebrating Older Americans Month with us! 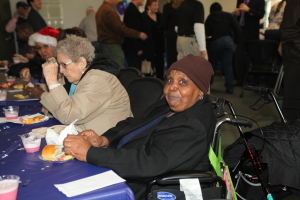 Have you ever wondered how to access assistance for older people? 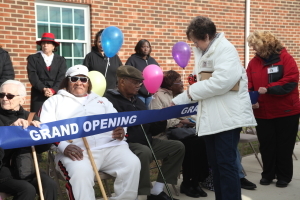 Healthy Generations Area Agency on Aging formerly Rappahannock Area Agency on Aging can help! 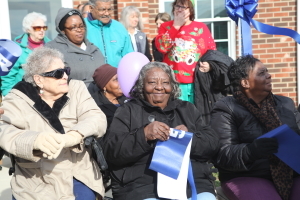 As a 501(c)(3) organization operating in Virginia’s PD16, we provide services to support the continued independence of our older community members. 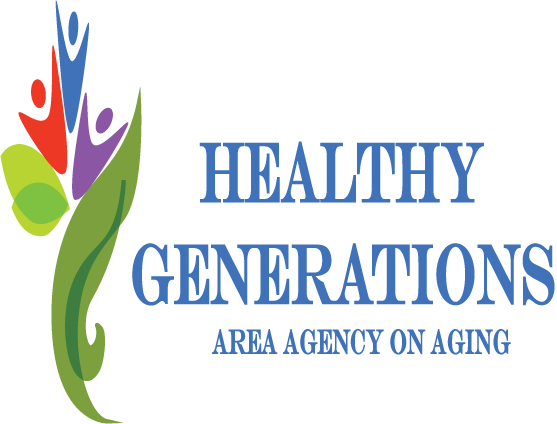 Healthy Generations Area Agency on aging formerly Rappahannock Area Agency on Aging is one of more than 600 Area Agencies on Aging in the United States. 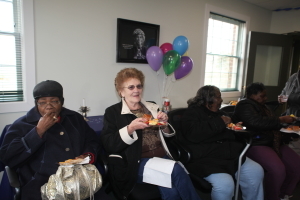 Healthy Generations aging issues as they pertain to the needs of older persons and their families. 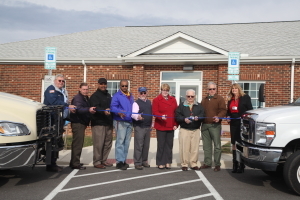 Healthy Generations provides both direct and contracted services in the George Washington Planning District (PD16) including the City of Fredericksburg and Counties of Caroline, King George, Spotsylvania, and Stafford, Virginia. 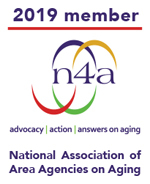 The mission of the staff, Board of Directors, and Advisory Council of Healthy Generations Area Agency on Aging is to enhance the quality of life for all older citizens. 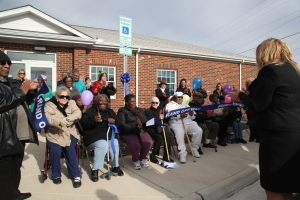 Healthy Generations provides home and community based services to support the continued independence, safety, and health and wellness of our senior population. 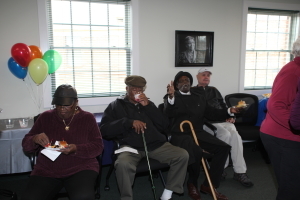 Our Mission: To enhance the quality of life for all older citizens. 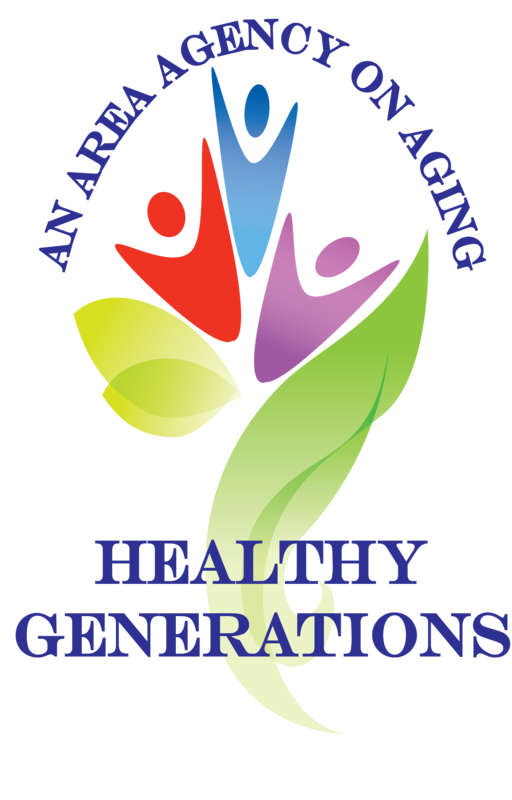 Please contact Healthy Generations for other versions (i.e: .eps. .ai, .jpg, etc.) 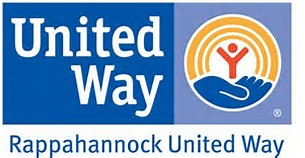 of these logos.